Vision problems are one of the most common conditions that affect millions of people all over the world. Fortunately, there are various treatments that can help correct these conditions and help restore clear vision. One of these conditions is cataracts. The clouding of the lens in your eye is called a cataract. People who have cataracts will have impaired vision and the world will appear as though they are looking through a dusty or foggy window. Cataracts can make things appear hazy, blurry, or even less colorful. People above the age of 40 are very susceptible to cataracts, which is known to be the primary cause of blindness. More than 22 million people in the US are affected by cataracts. The lens in your eye is made of protein and water. The protein helps keep the ocular lenses clean and clear so light can pass through them without any obstruction. With age, however, this protein can sometimes clump together and form a hazy layer on the lens, making it cloudy. This is how cataracts are formed. They may grow thicker and larger over time, making it much harder for the individual to see. If the cataract is in its early stage, it can be treated with visual aids such as glasses, powerful bifocals, etc. If the condition is highly progressed, then you might have to consider surgery to remove them. Cataract surgery is a very simple, painless procedure which is very effective in restoring good vision. During this procedure, your affected lens will be removed and replaced with an intraocular lens (IOL). 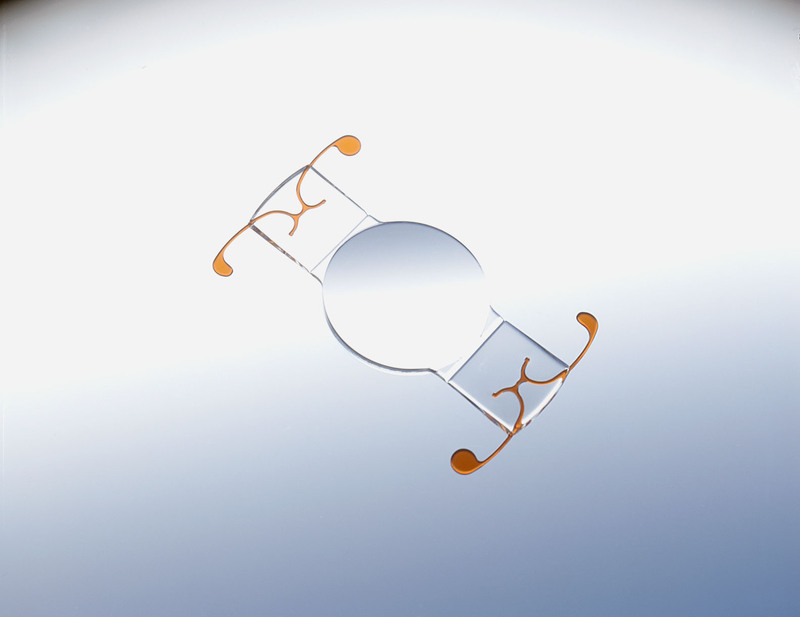 One of the most popular intraocular lenses used today is Crystalens. It is one of the only presbyopia-correcting intraocular lenses to be approved by the FDA, and is the only accomodating, flexing lens. Presbyopia is the degradation of vision due to age. It causes loss of ability to see intermediate and near distances without glasses. Crystalens helps improve the patient’s vision through a process in your eye called accommodation. This process involves your eyes’ focusing power which can be adjusted so that the person can clearly see things that are at any distance. Accommodation relies on the lens in your eye, so in case of a cataract, an intraocular lens like Crystalens is inserted after the cloudy natural lens is removed, restoring the eye’s focusing power and ability to see clearly. This advantage with Crystalens is incredible when compared with standard IOL's, and can restore functional vision without glasses for 90% of usual activities. Most cataract surgery patients near Rochester Hills, MI appreciate the ability to go without readers most or all of the time. Crystalens is manufactured by Bausch+Lomb, one of the leading suppliers of eye care products. Almost all patients who have Crystalens inserted after cataract surgery have reported clear vision. Speak to a medical professional for more details on intraocular lenses and their benefits.